We’ve definitely mentioned it before on this here blog but there is a picture of me from when I was about two years old, probably even younger, where I’m outside in my great grandparents’ back garden playing with a big (for me at the time) bouncy ball by myself. I don’t know whether that was actually what I was thinking at the time or just what I remember thinking, but it made my mum laugh so much when I told her, especially because I was so young and she was convinced I was having such a great time. I’ve never been massively into outdoor games and activities, usually preferring to spend my time inside with a book and a cheeky mini milk as a child. However, one thing I always really loved when I was growing up was a climbing frame with swings. There’s just something about a good solid climbing frame and a set of swings that always used to fill me with excitement and I remember going to the park just to play on the swings with my friends even up to the age of about sixteen. 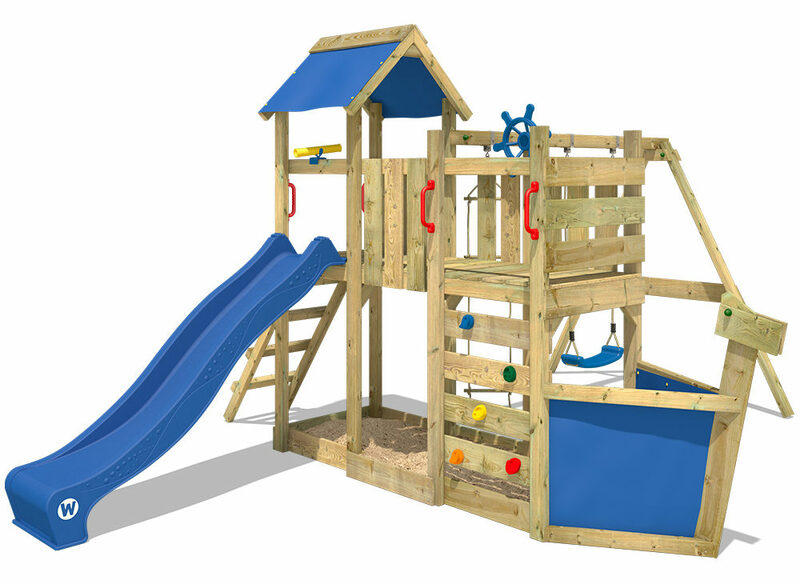 I was having a look at swing sets online today in case I ever have a garden that’s bigger than a large car parking space to put some nice toys in for him. I’ve always imagined that having your own personal swing set is a bit of an unattainable luxury, but you can actually get a properly decent one like you see in play areas, with wooden swings, for only a couple of hundred pounds. If everyone in the family chipped in as a birthday present, then you could be well on your way to buying your own swing set in no time. Did you have a favourite thing to play on outside or in the park when you were a child? 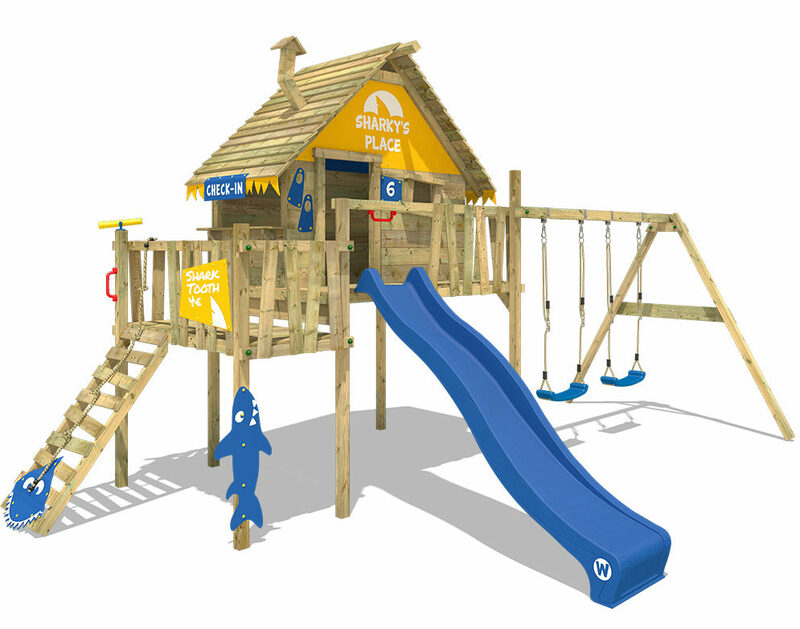 What outdoor toys would you recommend for a smaller garden that can’t fit a swing set?